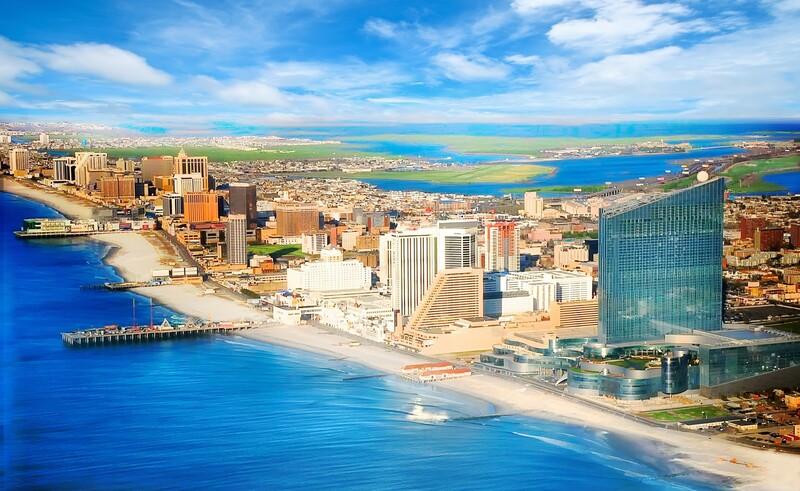 The first MAILCOM in Atlantic City was in 1991. It would be held in various hotels and convention centers for the ensuing twenty years. 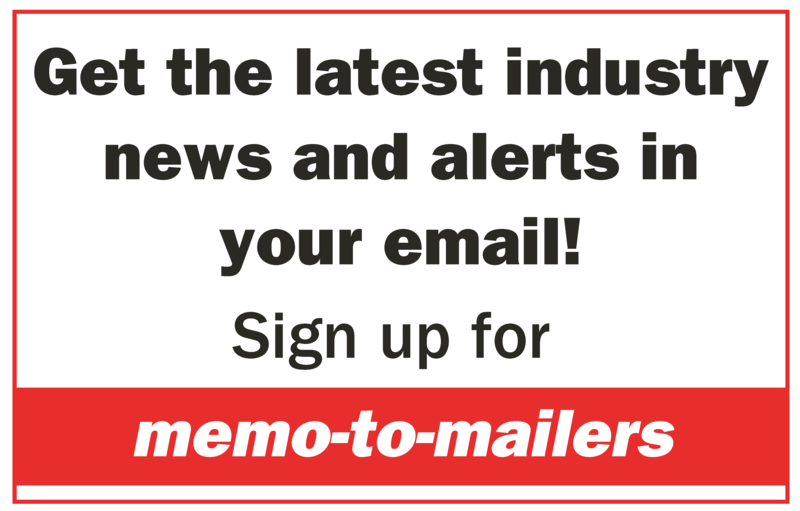 Now as it returns after five years, veteran MAILCOM attendees will be surprised with what has changed. The biggest change: the Hard Rock Hotel opened in 2018 in the former Taj Mahal, recreating the space into a fantastic experience that rivals its Las Vegas property. Also new is the Ocean Resort (formally the Revel).